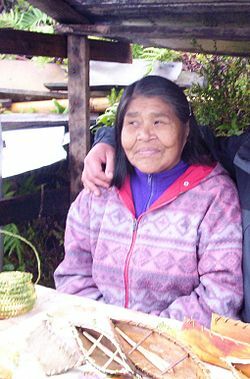 In the fjords of the Southernmost part of Chile has lived for more than 6 thousand years, the Kawésqar people. On their territory, Kawésqar Waes, the State of Chile established in 1969 the largest protected area in the country: the Bernardo O’Higgins National Park, with 3.5 million hectares. Today they are claiming to share governance of Bernardo O’Higgins National Park.